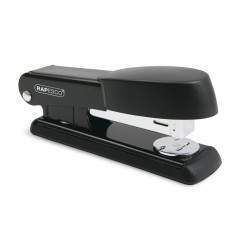 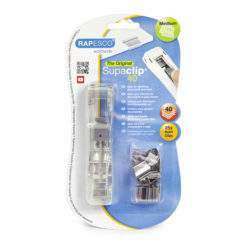 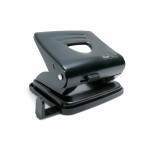 Rapesco 825 Metal Punch offers tough metal working parts, precision pressed handles, hardened cutter, handle lock-down and metal base fitted with a rubberised flip down confetti tray as standard. 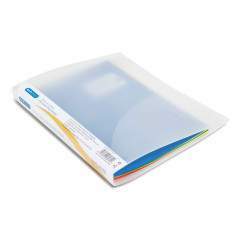 Personalisation window allows for easy identification. 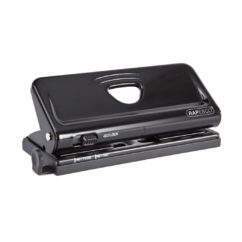 2-hole perforator with 25 sheet capacity, enough for most applications. 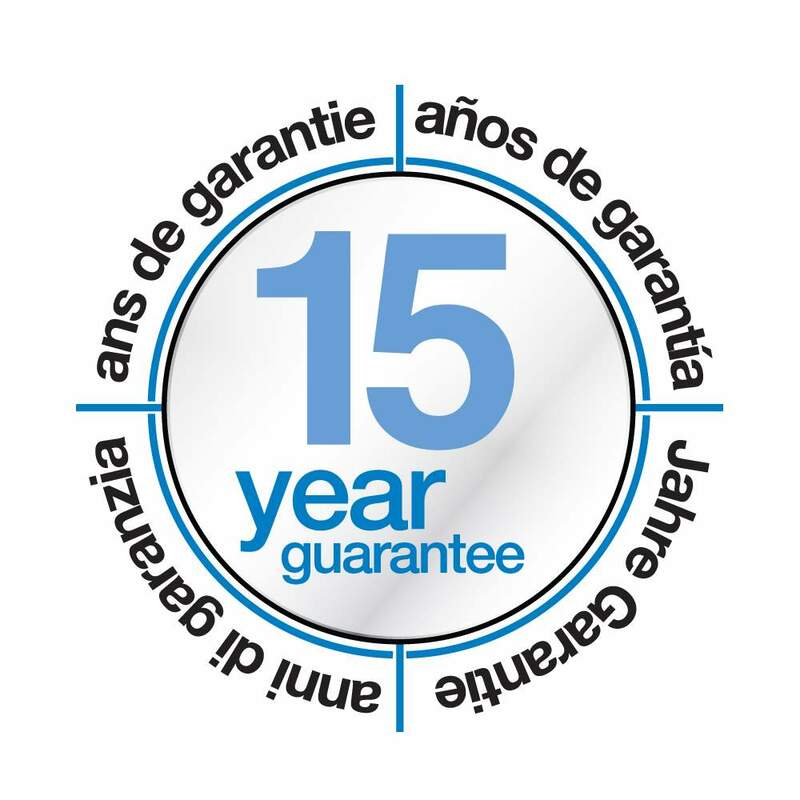 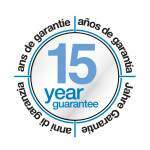 15 year guarantee.